So sit back as we take you through the lives of the newest members of our lovely family. First on our list is Gunjan, who has joined us a Senior Software Engineer. A believer in spiritual & traditional customs, she loves to sketch, paint, and meet new people. In her words, all that she is after is a full day of laughter. And, given a chance to spend Rs. 10 crores, this compassionate & generous person would love to build a huge shelter for cows to live. 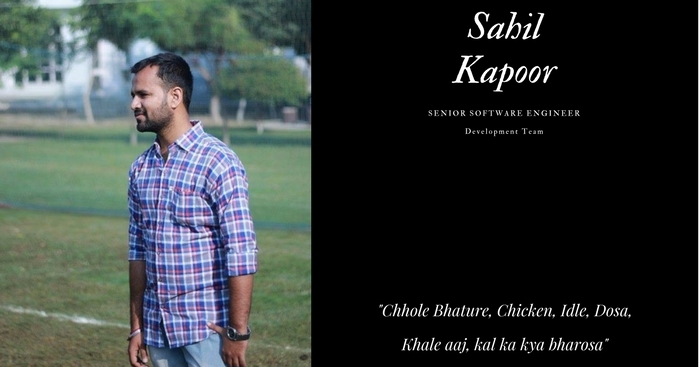 Sahil, who has recently joined us as an Android Developer, is crazy about food — chhole bhature, chicken, dosa, idli, and a lot more. And his love for food once compelled him to bunk an exam. Sahil also loves singing, and we’d surely love to be the audience sometime. A recent addition to our Mauritius team is this straightforward guy, who loves to take road trips to the hills. 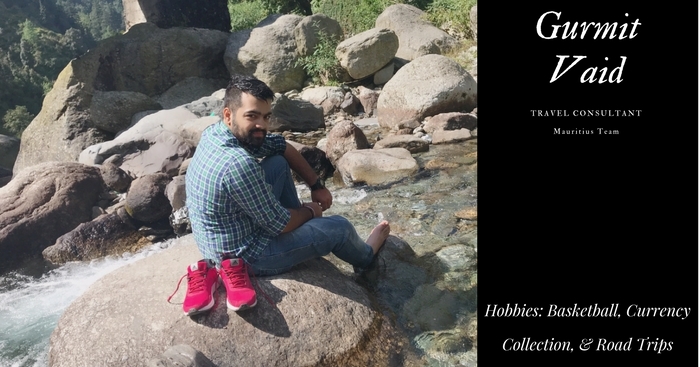 He once had a crazy race with a car driver on congested road from Chamba to Dalhousie, and ended up losing the privilege to ride the bike for the rest of the trip; courtesy of his frightened friend. In addition to his love for travel, he has keen interest in playing basketball and collecting currencies. Now, we all would love to see this collection; wouldn’t we? Dipti, who has joined us a Travel Consultant, claims to have not done anything very crazy thus far. But she loves to make new friends, party, and cook. I am sure that her team will be looking forward to having food cooked by her really soon. Right? Komal Shukla has recently joined the Customer Experience team. She claims herself to be not afraid of trying out new things, not even crazy things like wedding crashing. And, so she claims, wedding crashing wasn’t even close to the craziest thing that she has ever done. Well, this would surely be a nice story to hear then. And given an amount of Rs. 10 crores to spend, she would love to build a school, an old-age home, and a house of her mom. 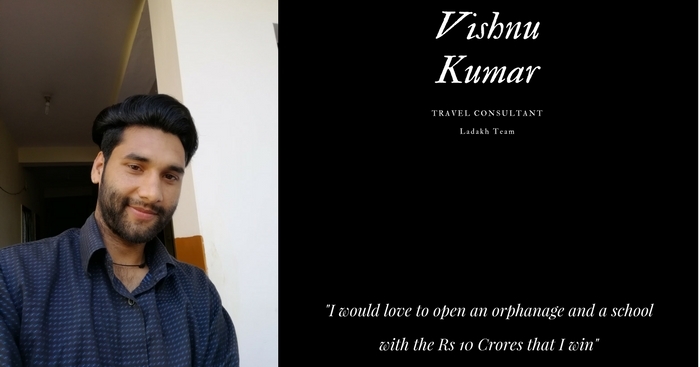 And we have yet another interesting person who has joined us as a Travel Consultant. Vishnu, a cool-headed person, loves to walk; be it the early morning walks or the casual strolls late at night. He claims to have had a near-death experience when he tried swimming across a 650-meter wide river with strong currents. Luckily for him, a boat came to his rescue. If he were to receive Rs 10 crores, he would love to contribute in a trust for the poor and build a school & an orphanage. 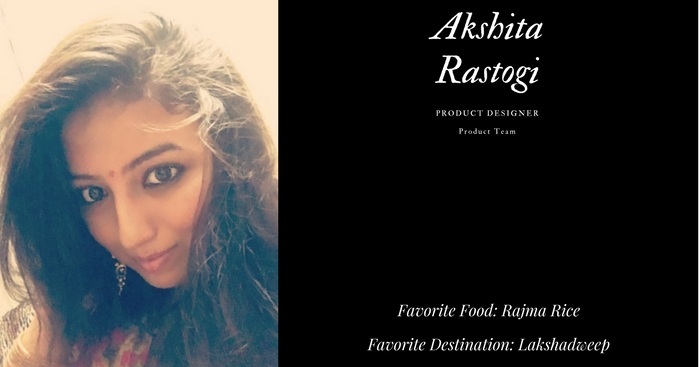 It is now that we introduce our new Product Designer – Akshita – who loves to doodle, read, and travel. Why have we tagged her as ‘daring’? Well, it was on an international trip that she executed a daring act. Her friends were locked themselves in the room in the middle of the night. She first tried breaking into the reception to find spare keys. Unsuccessful, she then tried entering the room from the window that was high above the ground. Luckily, she met a policeman who came to her rescue. Next on our list is Komal Narang, who has recently joined us a Visual Designer in the Digital Marketing team. The fun-loving girl lists dancing, crafts, doodling, photography, traveling, and talking as her favorite hobbies. With Rs. 10 crores to spare, she’d love to build a shelter for animals. 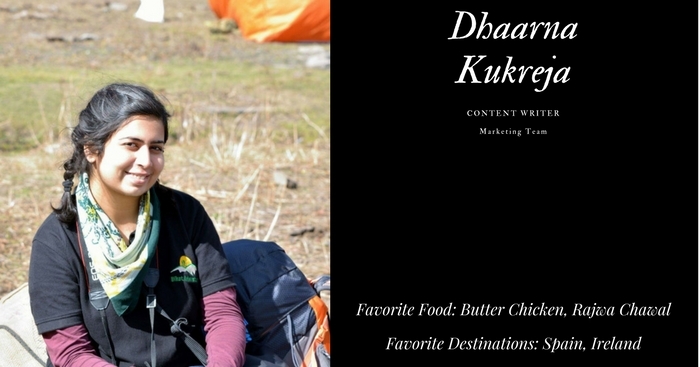 Joining our family as a Travel Consultant in the Ladakh team is this cheerful girl believes in the principle of Live, Love, & Laugh. Farha loves to spend time reading novels, watching TV & YouTube Vlogs, and surfing the internet. 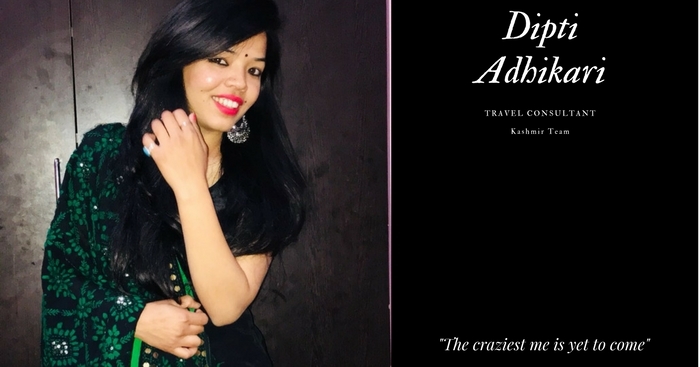 And she has had some ‘crazy’ adventures of her own, including jumping into swimming pool without knowing how to swim and sneaking out of the forest camps at Jim Corbett in the middle of the night. 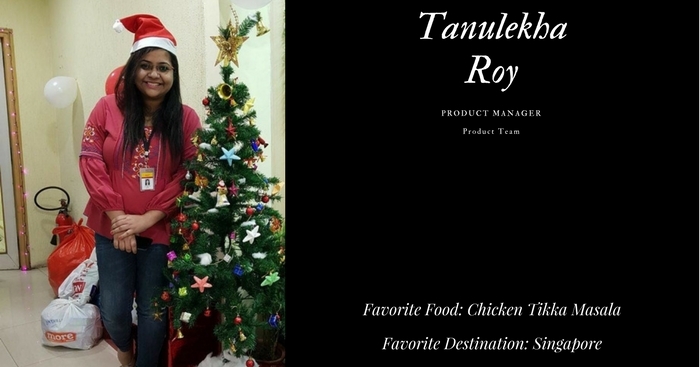 Tanulekha has recently joined the TravelTriangle family as a Product Manager to add new chapters in her continuous saga of learning & unlearning. This Kolkatan is fond of Chicken Tikka Masala, likes to browse through videos online, and loves Singapore as a tourist destination. With Rs 10 crores to splurge, she’d love to buy an apartment on the top floor of a skyscraper on a beachfront in Mumbai. 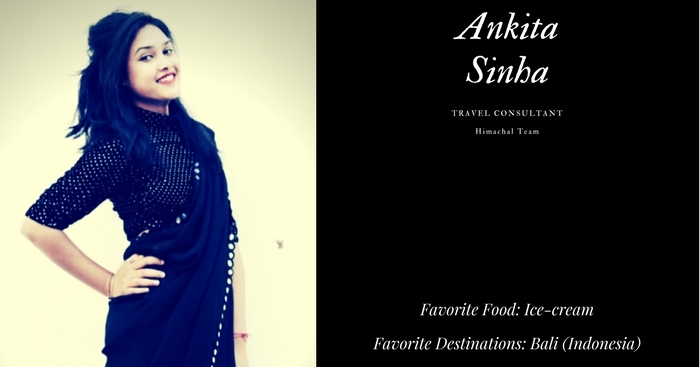 Ankita Sinha, who has recently joined us as a Travel Consultant, is fond of dancing, painting, poetry, acting, and bike riding. What’s interesting about her is that she claims to have saved spiders, ants, mosquitoes, flies, & other insects from dying. 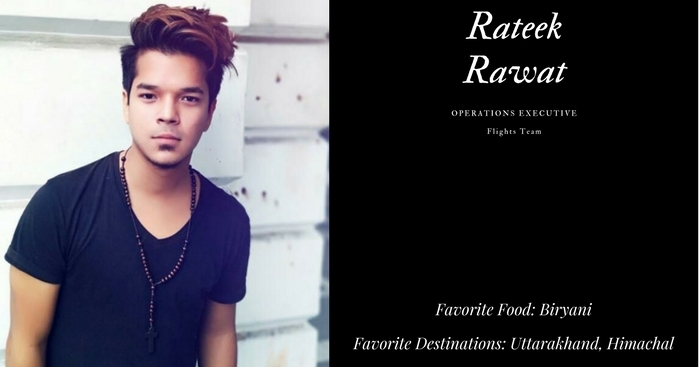 Rateek, who has joined as an Operations Executive in the flights team, believes that he is still learning new things and surprising himself. He loves swimming and watching movies. But his love for cinema is not limited to just watching, but also studying it. We’d definitely like to learn a thing or two about the subject. 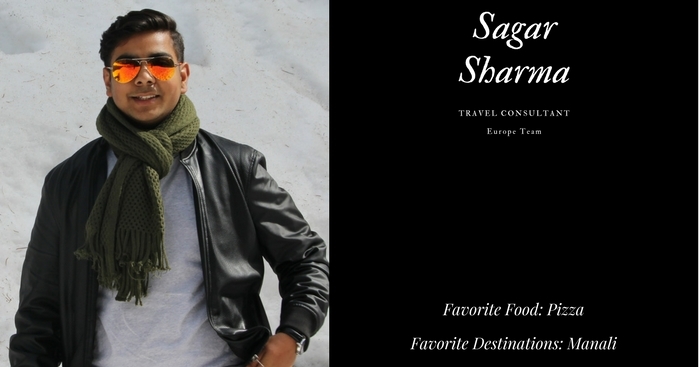 Hailing from Meerut, Sagar Sharma has recently joined the Europe team as a Travel Consultant. He loves listening to music, cooking, and traveling. And while his craziest adventure thus far has been his bike trip from Manali to Rohtang Pass, he would love to spend the prize of Rs. 10 crores taking a world tour. Deepika, a newly-joined Senior Travel Consultant, strongly believes that everything in life happens for a reason. Perhaps because of the same reason, when her parents gifted her a scooty, she took it out on the road, despite not knowing how to ride it. And like many of us, she loves traveling. Her other interests include cooking, eating, and dancing. 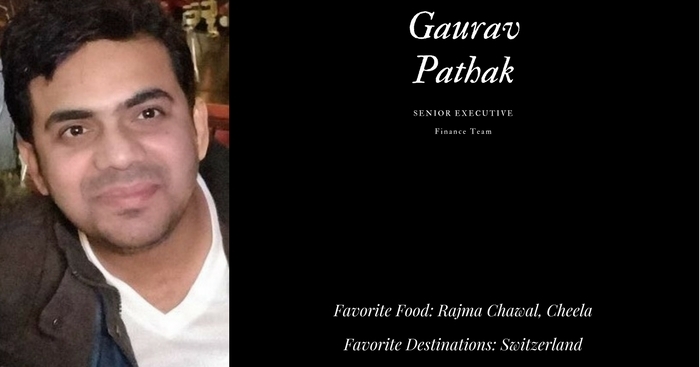 We have also had some new joinees in the finance team, such as Gaurav who has joined us as a Senior Finance Executive. This Delhiite loves watching movies, listening to music, and indulging in adventure sports. And the jolly foodie is crazy for rajma-chawal, cheela, and gulab jamun. 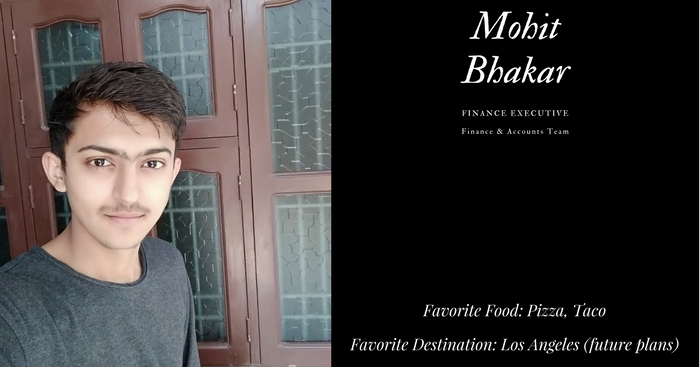 The finance team has also been joined by Mohit Bhakar, who believes that hard times pay off. He loves playing games – cricket, pool, and even video games – and admires the actor-YouTuber-millionaire Logan Paul. If he were to win Rs. 10 crores, he would love to take a world tour, and buy a house & a car. Vikas has joined our family as a Payment Executive. This guy from Faridabad loves sketching & painting. And his 3-D rangoli-making skills have also won him many accolades in the past. Well, we’ll have to wait for the Diwali time to see these skills come to use. 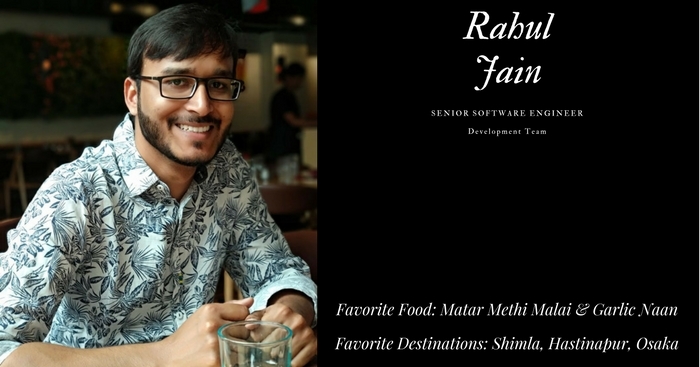 Rahul has joined us a Senior Software Engineer. This guy from Sirsa loves to play chess and read technical blogs. And beware! He may hack your Facebook account. He has done in the past, and he may do it again. You will never even know! 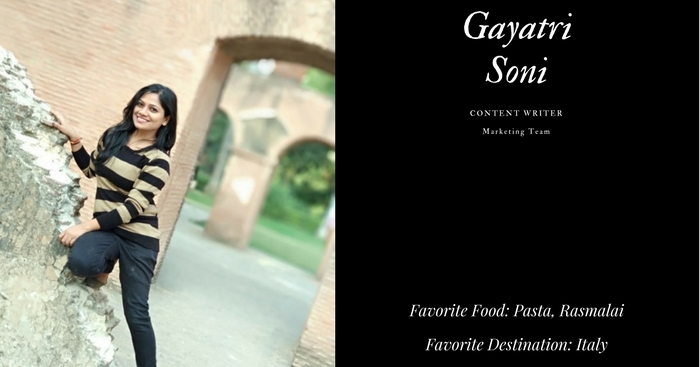 Gayatri Soni is the recent addition to the content team of TravelTriangle. The Lucknow-based girl loves eating pasta & rasmalai, and takes keen interest in writing, poetry, photography, and cooking. And in case she wins Rs. 10 crores, she’d happily donate half the amount to charity, while depositing the other half in her savings account. 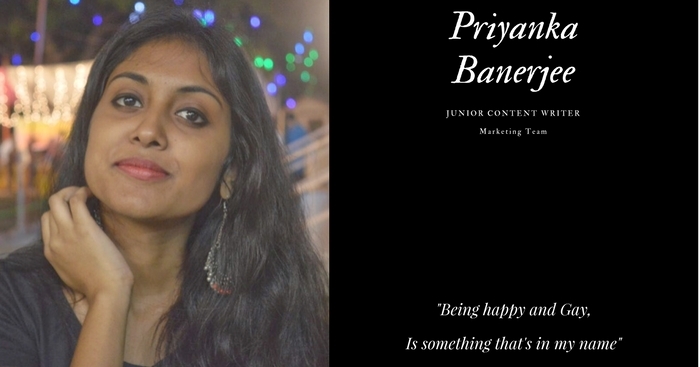 Another new joinee in the content team is Priyanka Banerjee. 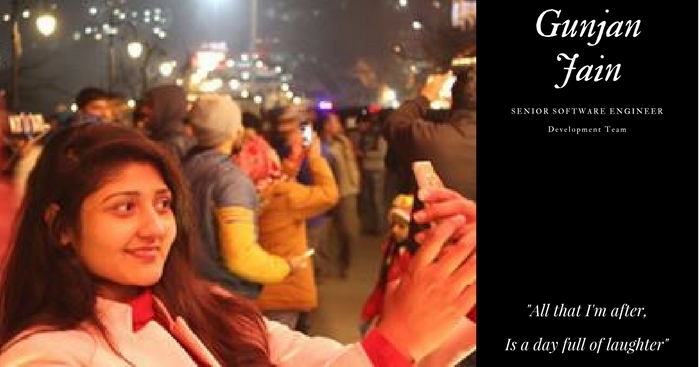 This Delhiite loves to read, write, and paint. Like many of us, she too enjoys eating pizza. 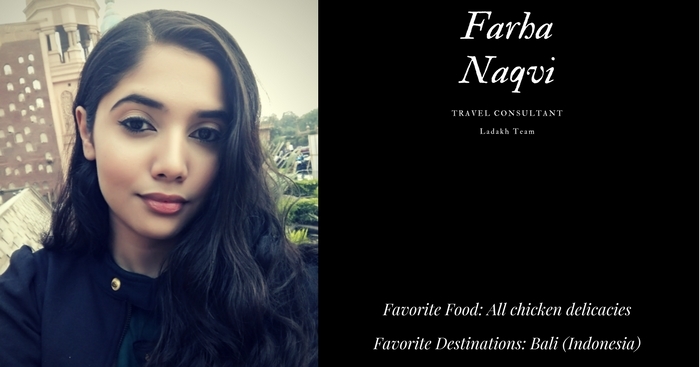 And while her favorite destination is New York, her ‘craziest’ trip was that of Agra, mostly because it was totally unplanned. The content team has yet another joinee — Dhaarna. 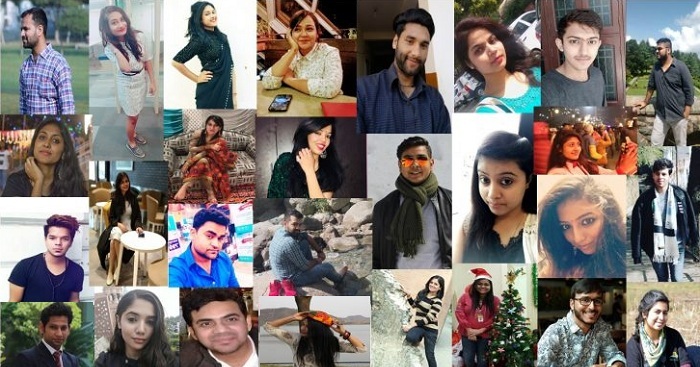 This newest member of the TravelTriangle family once went to Delhi ISBT alone, randomly selected a destination, and hopped on the next bus to the destination for a relaxing weekend with fellow backpackers. Other than traveling, she loves to try new cuisines, indulge in arts & crafts, read books, watch movies & TV series, and even learn new languages. 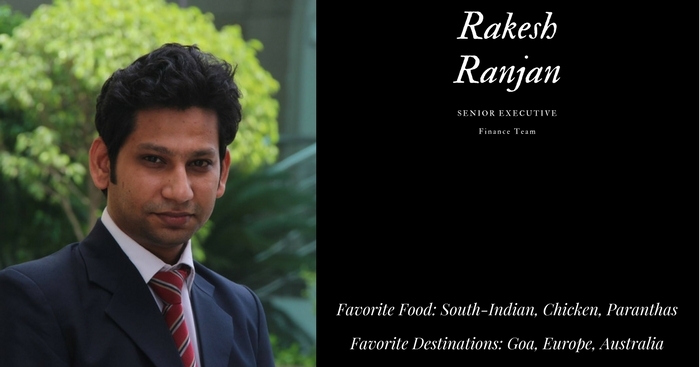 A strong believer in the concept of ZNMD, Rakesh has joined the TravelTriangle family as a Senior Finance Executive. He looks playing outdoor games and traveling to places. The most interesting part of his induction exercise was his detailed plan for spending the lottery amount of Rs. 10 crore, which included foreign travel, bike, house in a hill station, mutual funds, fixed deposits, life-insurance policy, and some other investment plans. 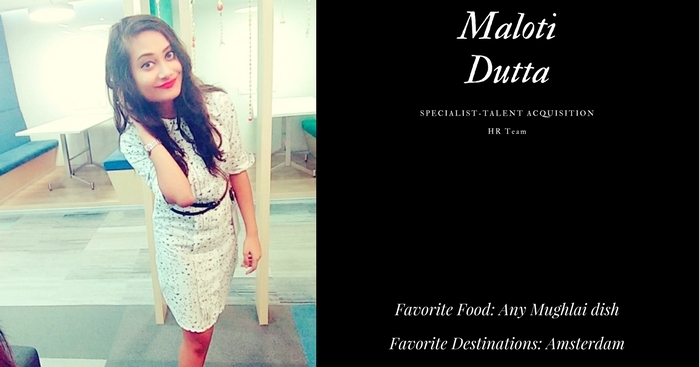 Our HR team has recently been joined by Malouti as a Talent Acquisition Specialist. She loves cooking, gardening, and listening to music in her leisure time. And like Rakesh, our finance executive, she too has it all sorted when it comes to distribution of the lottery amount — bitcoins, house in Gurgaon, a separate apartment for parties in Dwarka, car, food chain; this girl wants them all. 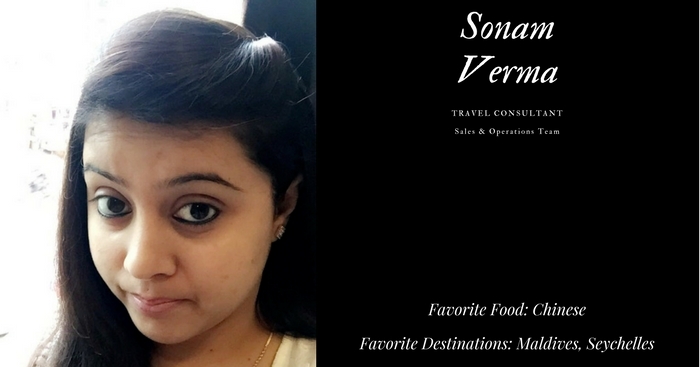 We have also been joined by Sonam Verma as a Travel Consultant. This movie buff once ended up watching three consecutive shows of the same movie in a movie theatre. Other than watching movies, Sonam loves to travel & shop, and would love to spend her lottery amount of Rs 10 crores on the same. 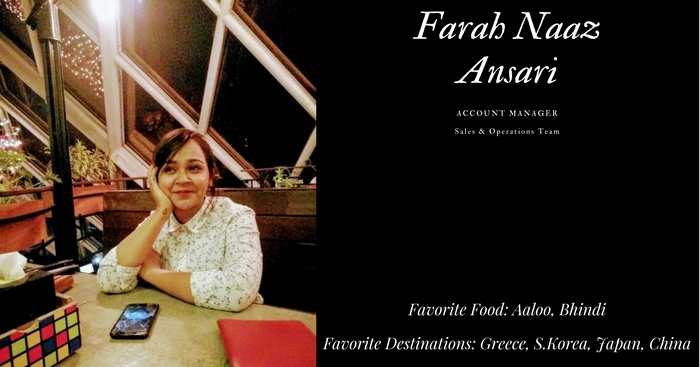 Farah, who has recently joined the TravelTriangle family as an Account Manager, claims herself to be a night owl, a dendrophile (tree lover), and an art lover. She loves listening to music, reading, and watching sunsets. And while most of us might end up avoiding it for as long as possible, Farah enjoys cleaning! 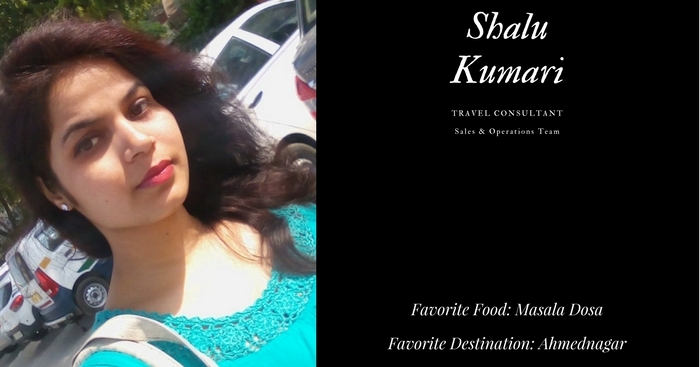 Next on our list is Shalu, who has joined us a Travel Consultant. This new joinee is fond of reading, singing, cooking, and playing. And she wishes to open a school & an NGO for the elderly, should she end up winning a lottery of Rs. 10 crores. 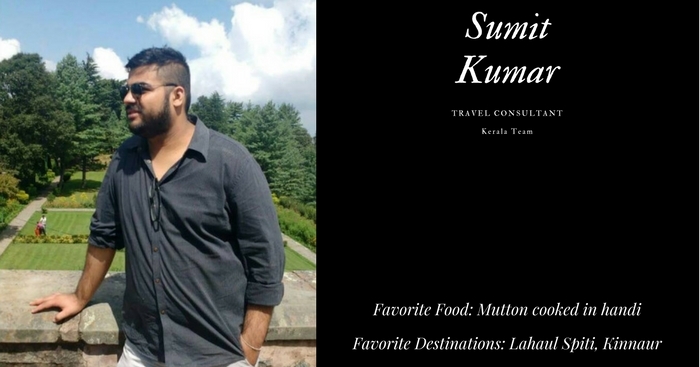 Sumit Kumar, the newly joined Travel Consultant, is fond of watching movies, shopping, cooking, eating, traveling, and driving. 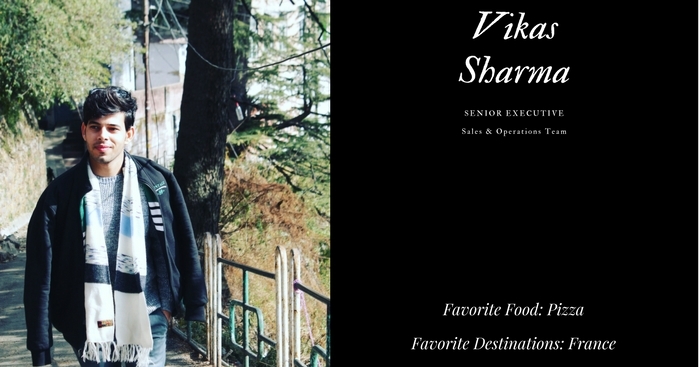 His favorite driving routes include Shimla to Manali via Spiti & Kinnaur. But it was the road journey from Shimla to Chaupal (Himachal) that he lists as his craziest adventure, as he drove on the road in heavy rain with near-zero visibility. And as we move ahead towards a brighter future, we welcome all these new faces into our amazing family. And we really hope to interact with as many of them as we all work towards to common goal of growth for the TravelTriangle family.